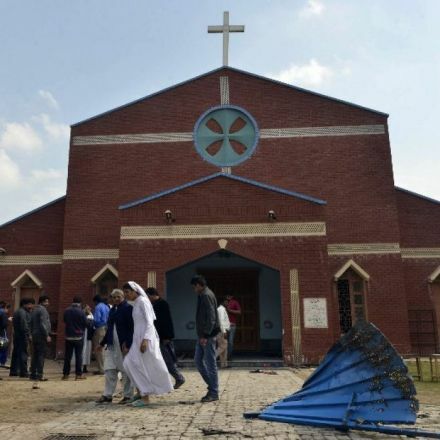 At least 11 Pakistani police officers have been killed in two bombings in the northwest of the country. 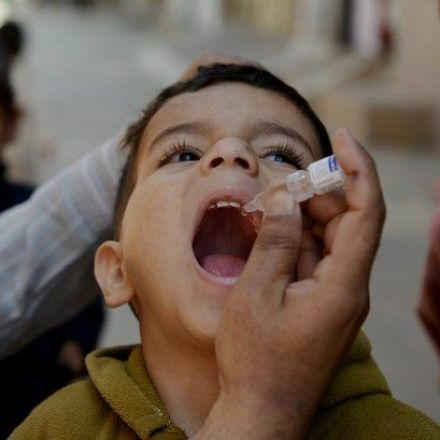 The police officers were escorting a team of polio vaccinators at the time of the attack. 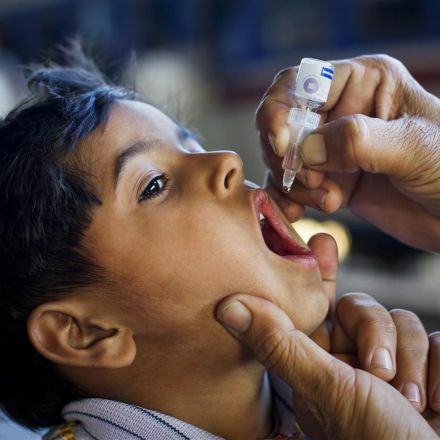 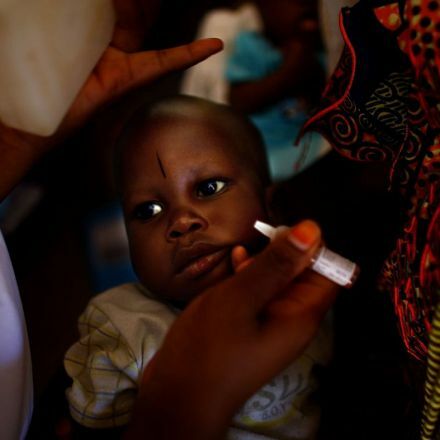 Nigeria is on the verge of being polio-free. 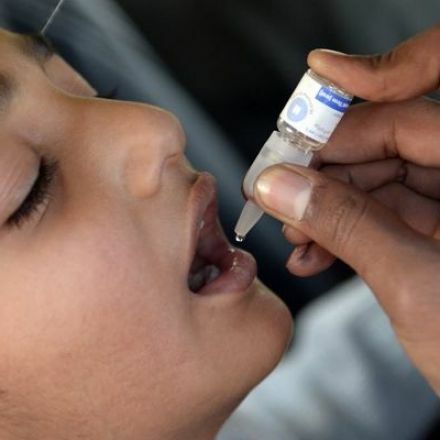 That would mean that for the first time ever there's no ongoing polio transmission in Africa.